Born in Walters, Oklahoma in 1938, Richard E. Berendzen received his bachelor’s from Massachusetts Institute of Technology, and graduated from Harvard University in 1967 with his master’s and doctoral degrees. He served as a teaching assistant to Carl Sagan. Berendzen taught physics and astronomy at Boston University and was appointed chair of the department of astronomy in 1971. He moved to American University in 1974 to become Dean of the College of Arts and Sciences and a professor of astronomy. Berendzen became president of AU in 1980. During his tenure, the University established the Office of Minority Affairs, constructed the new Adnan Khashoggi Sports and Convocation Center, built a new residence hall, and added another campus. In 1990, Berendzen resigned from the university in scandal. Three years later he published a book about his experiences, and eventually returned the AU as a professor. He retired in 2006 as Professor Emeritus of Physics. He also worked as Director of NASA’s Space Grant Consortium for D.C.
Born on July 1, 1932 in Huntington, West Virginia, Joseph Duffey received his BA from Marshall University in 1954, his BD from Andover Theological School in 1957, his STM from Yale University in 1963, and his PhD. from Hartford Seminary Foundation in 1969. He became an assistant professor at Hartford in 1960, and eventually took on the role of acting dean as well. While there, he founded the Center for Urban Studies. In 1971, Duffey became a fellow at Harvard’s JFK School of Government. He held a number of fellowships and teaching positions until he was appointed Chancellor of University of Massachusetts at Amherst in 1982. 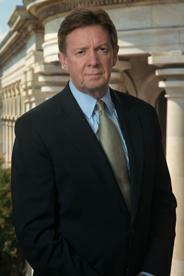 Duffey became President of American University in 1992. He resigned in 1993 as he was appointed Director of the United States Information Agency. Duffey has been very involved with international affairs and issues related to higher education ever since. Born in Mobile, Alabama on October 30, 1941, Benjamin Ladner received his BA from Baylor University in 1963, a Bachelor of Divinity from Southern Seminary in 1966, and his PhD. from Duke University in 1970. Soon after, he began teaching philosophy and religion at the University of North Carolina Greensboro. He served as president of the National Faculty of Arts, Humanities, and Sciences from 1980 to 1994. 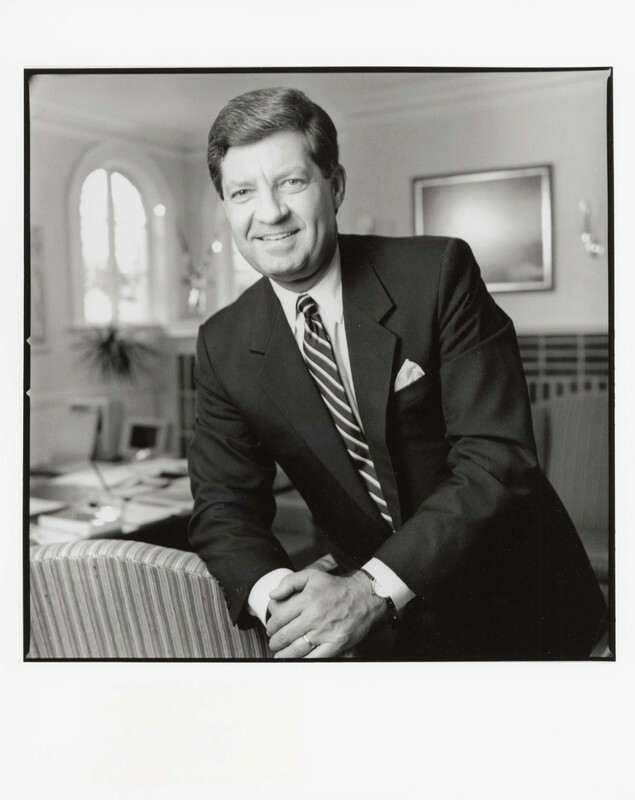 Ladner was elected president of American University in 1994. Ladner is best known for his ‘15-point plan,’ which included fundraising, reducing the number of graduate programs and increasing their quality, improving students’ experiences and emphasizing the school’s mission as a “Washington-based, global university.” He was very active in international affairs and AU expanded its presence abroad under his presidency. In 2005, Ladner resigned after questions were raised about his use of AU funds on personal expenses. Born on April 10, 1949 in Waterbury, Connecticut, Cornelius “Neil” Kerwin graduated from American University in 1971 with a BA in political science. He earned his MA from the University of Rhode Island in 1973. 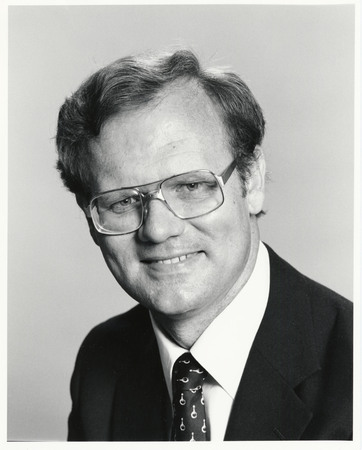 In 1975, he returned to AU and the School of Public Affairs as a member of the faculty. 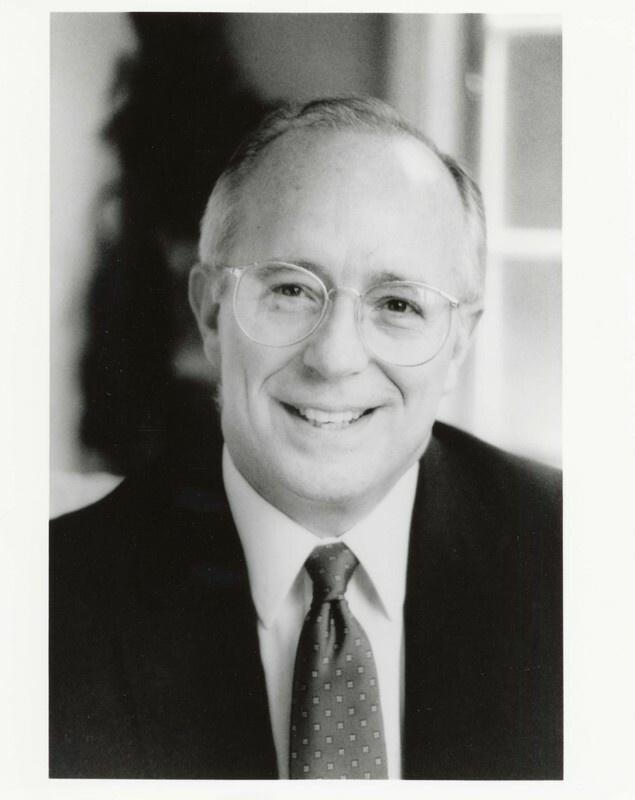 He earned his PhD from Johns Hopkins in 1978, but remained a professor at AU and was eventually appointed Dean of the School of Public Affairs in 1989. In 1997, he was appointed Provost. Following Ladner’s suspension, Kerwin was named interim president in 2005 and permanent president in 2007. He is the first alumnus to hold the position. He still occasionally teaches course on administrative process and policy implementation.